Exceptional Softness with this wonderful Pima Cotton Material and gives a distinctive smooth feel to the touch. The high thread count and long staple pima yarns ensure for a long lasting and luxury feel. 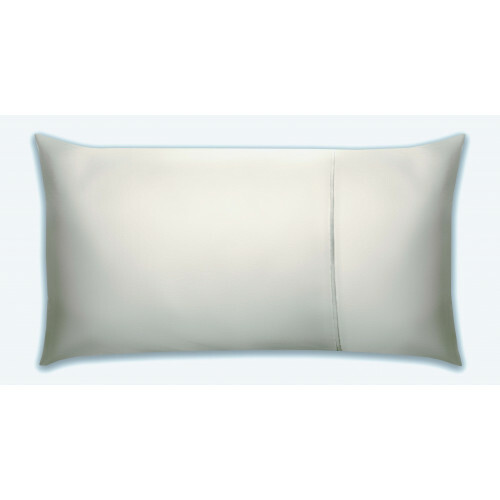 The 450 thread count is a high quality soft percale material single ply material which gives extra softness and drape. Duvet covers and pillow cases. 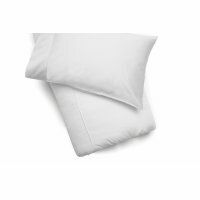 Also available in this colour and range are fitted sheets, flat sheets and pillow cases. 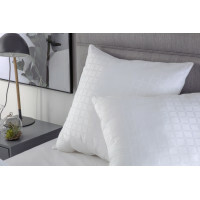 This premium range of Clusterball Fibre Pillows are of Hotel Suite Quality and have been tried and t.. 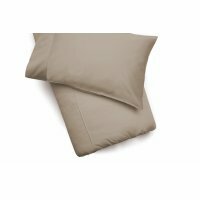 Exceptional Softness with this wonderful Pima Cotton Material and gives a distinctive smooth feel to..